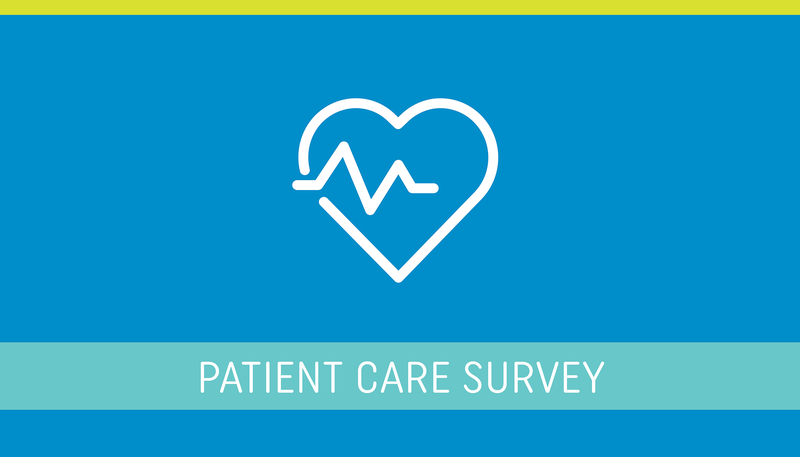 If you have not yet had an opportunity to complete our Patient Care Survey, this is your last chance! We are interested in learning the various ways programs care for their patients as they progress through cardiopulmonary rehab. As a thank you for completing this survey, you will be entered in LSI’s Day on the Hill scholarship which will grant one lucky winner full accommodations, registration and travel.